On October 28th, Chinese actor Deng Chao attended the J&D. When the media asked about his latest movie "Li Mi's Encounters", he was so excited that he sang the song "You Are Beautiful" in front of the camera. 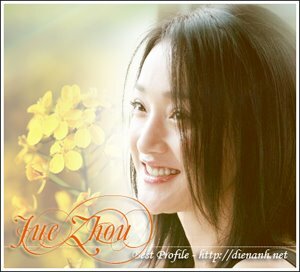 He indicated this song was for Zhou Xun, his co-star in "Li Mi's Encounters", and all the team of the movie. Zhou Xun and Deng Chao in "Li Mi's Encounters"
"After the movie was finished, Zhou Xun sometimes couldn't isolate form Li Mi. We all wanted to help her solve this problem. One day I sent her a message that not in the same morning, not in the same city, different people, and "You Are Beautiful". I think we all love the movie so much" remembered Deng Chao. Talking about Jue's performance in their first movie, Deng Chao said:"I feel Xun's acting is demonic. She plays the role very crazy, completely becomes other person"